First of all, make sure that you downloaded the newest version of this module. When you buy the module the first time, you will have the latest version. After the first release, we will update this module regularly, then check lastest version when informed. Please follow this documentation to use this module, applied for version 2.5 and later. – Joomla! 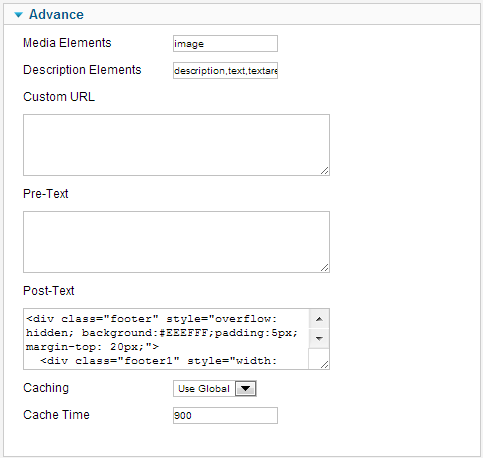 v1.7.x or Joomla! 2.5.x latest stable version is highly recommended. 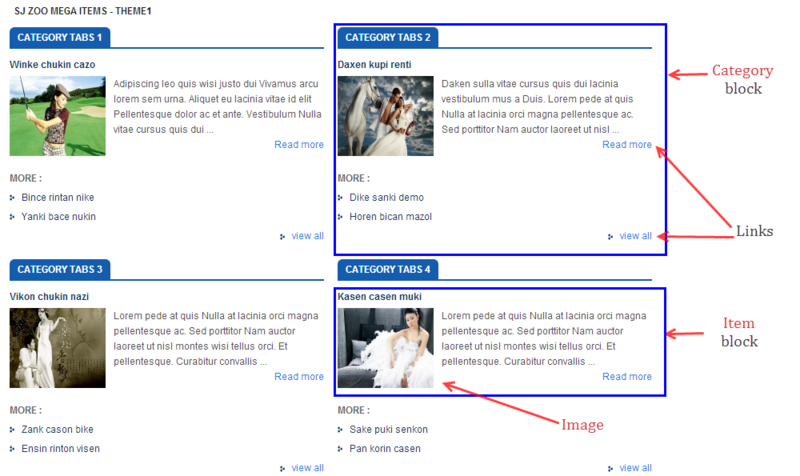 – Zoo component, with Page and Blog application. Please wait for module being installed, usually within several seconds! 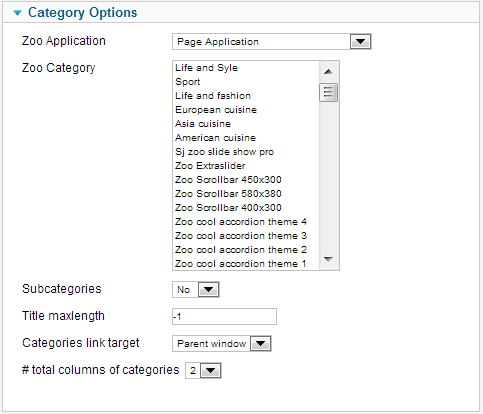 Now go to Extensions -> Module Manager, click Select Type boxand choose SJ Zoo Mega Items. Then click one instance of the module listed below (with this module, there is only one instance, but not for other module). You can change parameters as the SETTINGS part hereafter. Item block: You set options with Items part. ArticleID_1, ArticleID_2,… are ids of items. 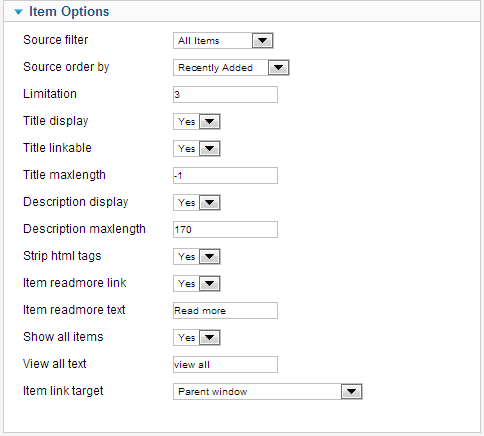 You can see the Id column in Article Manager page in VirtueMart Component.